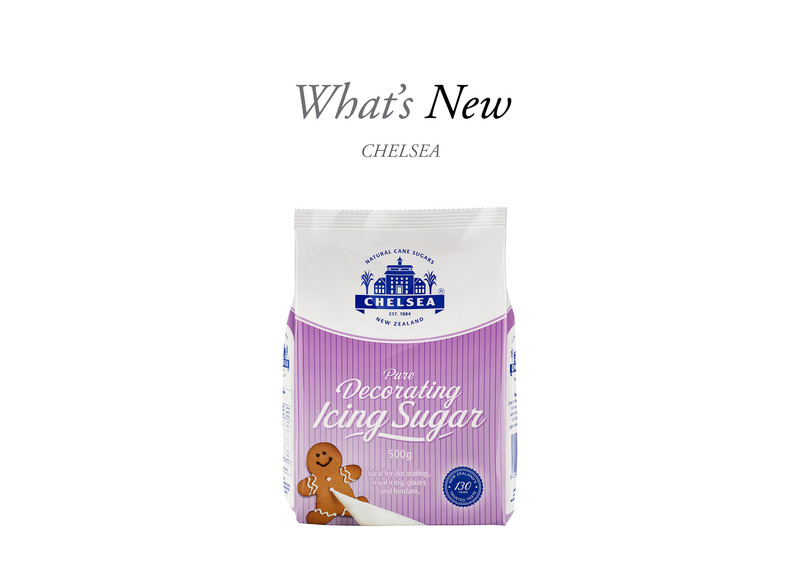 The new Chelsea Pure Decorating Icing Sugar is made using 100 percent finely ground cane sugar and is ideal for hard-set icing such as; royal icing, piping and decorative icing features. 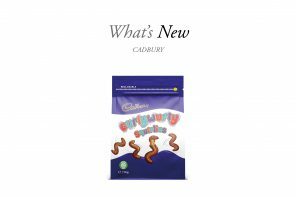 The icing sugar is also great for making fondant icing for cake and biscuit glazes. 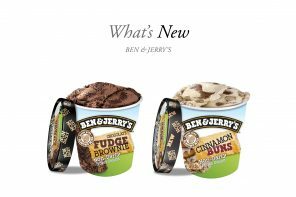 This all-natural gluten-free product, with no additives, dissolves effortlessly and evenly to create a smooth, fine, finish. 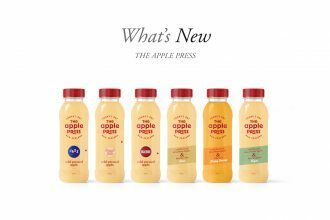 New Zealand’s beverage market just got a whole lot juicer with the launch of “The Apple Press”, producers of the “world’s best apple juice”….